6 place helicopter. Designed to meet the U.S. Navy and Marines assault support mission and also as a commercial helicopter. 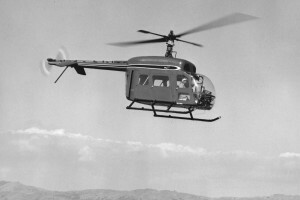 Resources related to the Ten99 , provided by the Vertical Flight Society. Resources related to the Ten99 , provided by public sources across the internet.